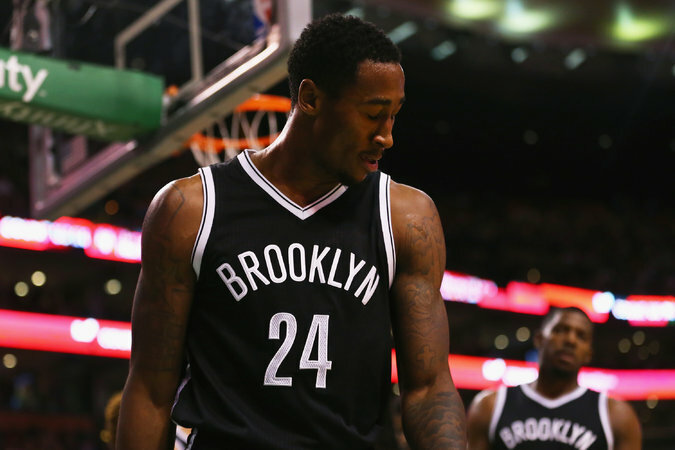 Rondae Hollis-Jefferson had started 14 of the Nets’ 19 games, averaging 22.1 minutes as a rookie. The reeling Nets received another blow on Monday when they learned that Rondae Hollis-Jefferson, their promising rookie small forward, would be out indefinitely with a broken bone in his right ankle. Hollis-Jefferson, 20, sat out the Nets’ loss to the Golden State Warriors on Sunday with the injury — a nondisplaced fracture of the posterior talus — which the team had initially described as a sprained ankle. Hollis-Jefferson sustained the injury in practice on Saturday afternoon, and the fracture was revealed in a computerized tomography scan on Monday morning.